The Object: It’s objective is to engage and empower people to take part in activities which will improve their overall health, well being and reduce the level of isolation. Students are advised that paid fees are NOT refundable; however in case of sickness, the missed class can be used in alternative locations agreed by Instructor, within the current paid month. Classes cancelled by Universo Capoeira will be replaced or fully refundable. Please send cancellation details by email or telephone to event organiser, contact details are available on Contacts on this website. Universo Capoeira is committed to offering high qualify events that meet the needs of students / participants and will always aim to rum events once delegates have booked onto them. In case of needs of cancellation of events, Event Organiser will take active and positive steps to inform you as soon as possible by telephone and / or email. The Event Organiser reserves the right to modify or cancel any event if unforeseen circumstances arise but Universo Capoeira will do our almost to avoid doing so. When you place orders, we use Pay pal system to secure any information we collect about you. 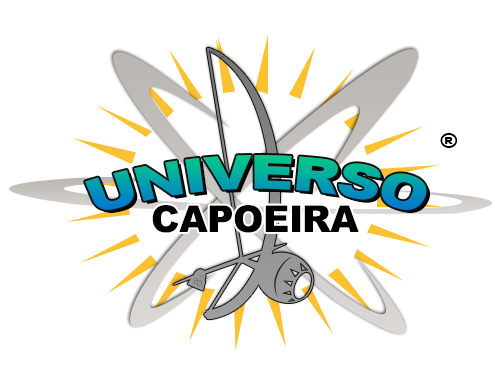 Universo Capoeira website WILL NOT share any information given by customer. This policy is to be reviewed by the Administrator within 12 month of the date on this document.